Join us in Auckland, New Zealand at the conference on Advanced Intelligent Mechatronics (AIM) to collaborate with other researchers and engineers. 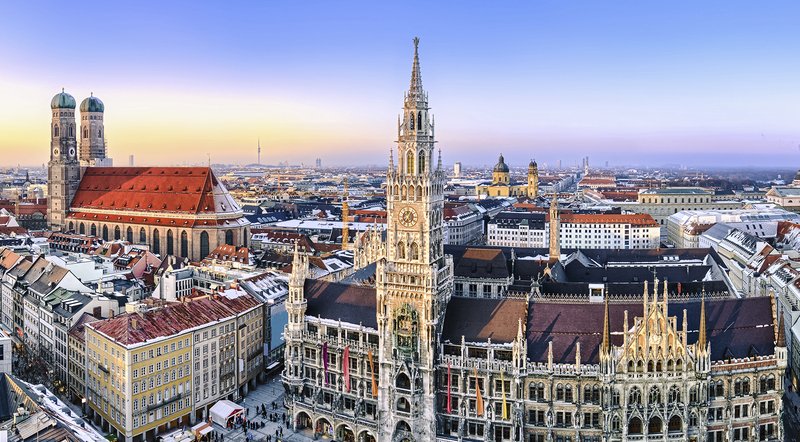 Dr Ruppert and Dr Yong from the Precision Mechatronics lab and Prof Sadeghian from TNO, The Netherlands are organising an invited session on ‘Design and Control of Micro and Nano Precision Mechatronic Systems’. 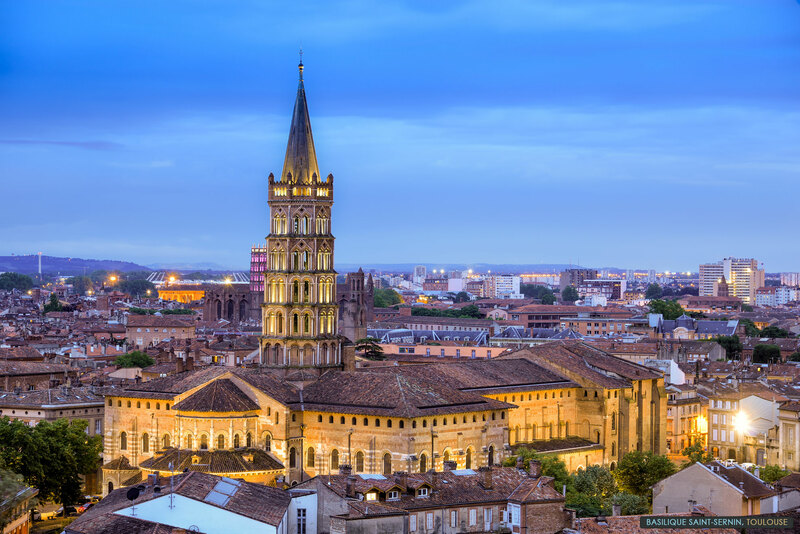 Join us in Toulouse, France at the IFAC 2017 World Congress to collaborate with other researchers and engineers on the design and control of precision mechatronic systems including motion control, 3D printing, nanopositioning, microscopy, and lithography. Previous sessions have been attended in equal numbers by industrial and academic participants. We invite technical contributions for an invited session in the field of modeling and control of biological systems at the 2017 American Control Conference (ACC). Contributions are solicited in areas including modeling, simulation, design, optimization, estimation, diagnostics and control methods with applications to various biological systems at the nano-/micro-scale.